Can you imagine this planet without Neil Patrick Harris? 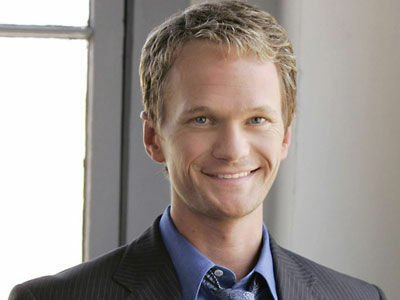 Earthlings in their 40s and above know Neil Patrick Harris not as Neil Patrick Harris but as Doogie Howser, MD, the teenage doctor whose life’s lessons are encoded in his computer diary. Those between their 20s and 30s know him as Barney Stinson, a high functioning metrosexual who never fails to air out his often hypocritical opinions. But for the budding generation from the newly born to teenagers, they would know Neil Patrick Harris as the most awesome and most amazing host ever of an awards night. He is so legendary viewers don’t care who wins during the awards night but are more excited listening to him singing and hosting the program. His works encompasses all generations. He is one hell of a likable earthling. I can consider him to be one of the most influential beings of this planet. Therefore, if this planet is without Neil Patrick Harris, this planet would have sucked so much!